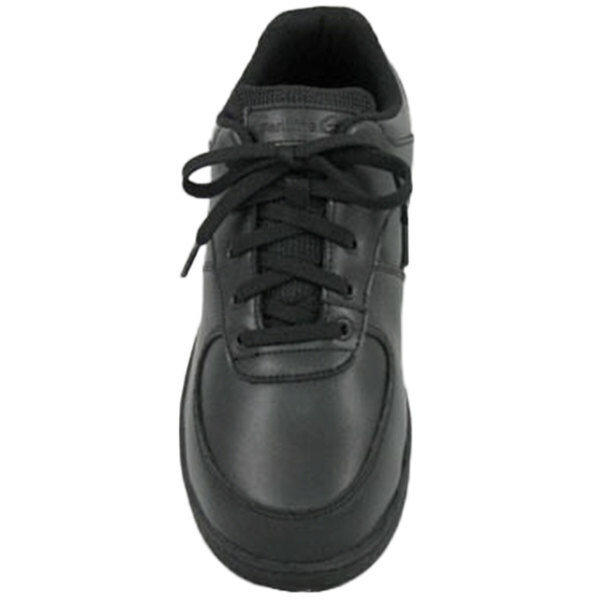 Empower your employees with the ergonomic design of this pair of Genuine Grip 2010 men's black leather sport classic non slip shoe. 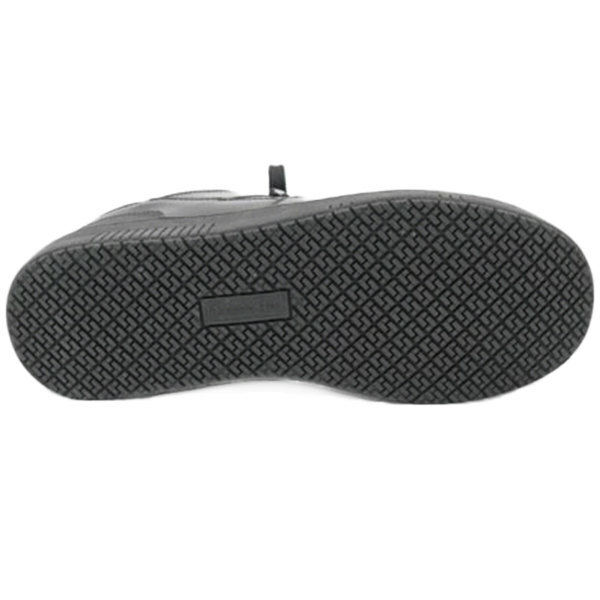 Provide protection against slippery surfaces in your kitchen, bar, or healthcare facility with the patent pending Genuine Grip slip-resistant rubber outsole. 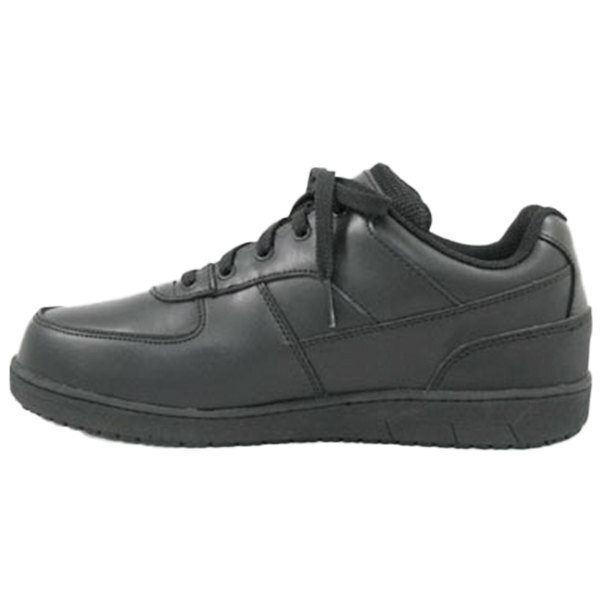 Combined with the "walking on air" polyurethane footbed, this pair of shoes will not only keep employees safer, but reduce foot pain and back aches typical of long days on your feet. 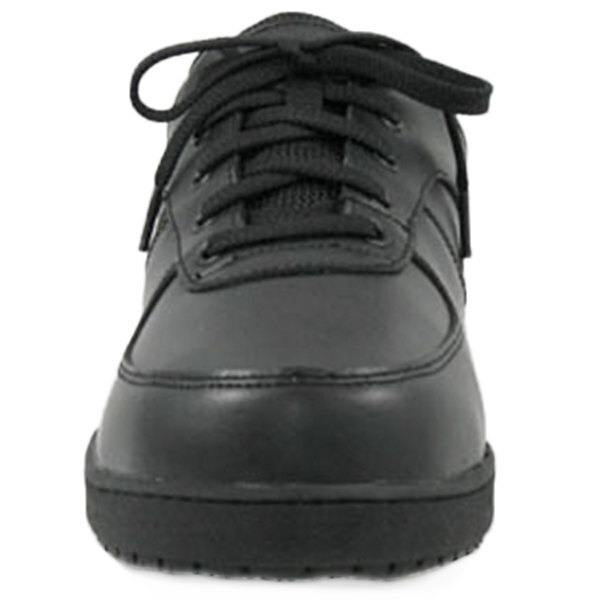 Employees can stay comfortable with the moisture absorbing Dri-Lex fabric, while the shock absorbing inner EVA mid-sole reduces strain on your employee's body as they continuously move around your establishment. 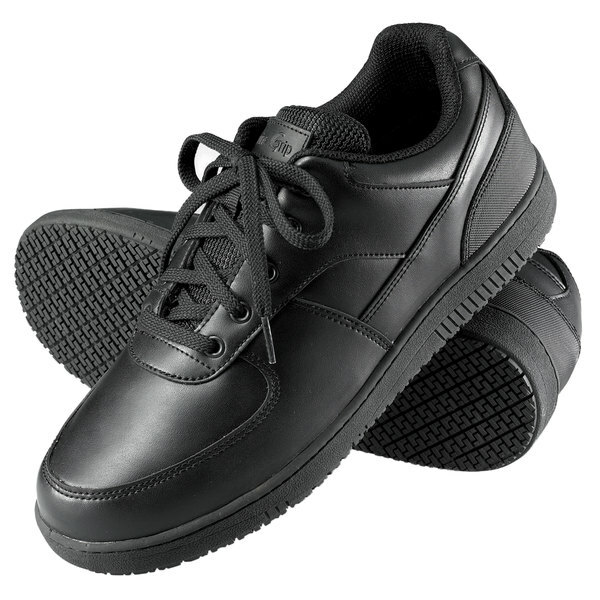 The Aegis microbe shield on these shoes helps control odor, staining, and deterioration to keep them lasting longer during your employees' daily use. The combination man-made and leather upper provides durability and an attractive appearance. 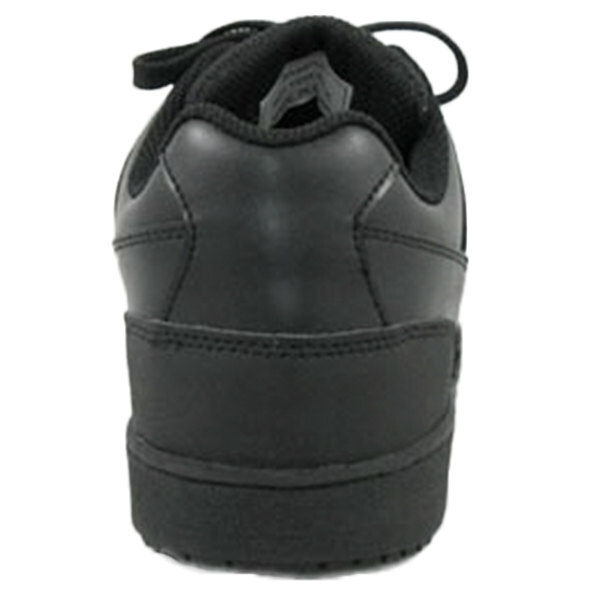 An ergonomic design makes this pair of shoes an unobtrusive addition to your employees' uniform. Falling or slipping are amongst today's leading causes of workplace injuries. Keep your restaurant, bar, production plant, or cleaning business safer with the assurance of Genuine Grip's slip-resistant footwear. 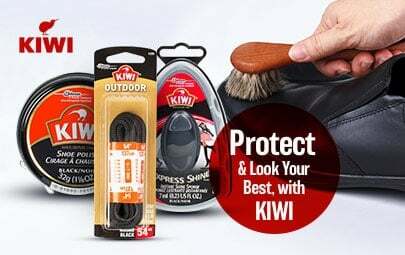 Providing footwear in the industry since 1932, Genuine Grip's footwear is created with industry-leading technology including some of the best slip-resistant soles on the market. 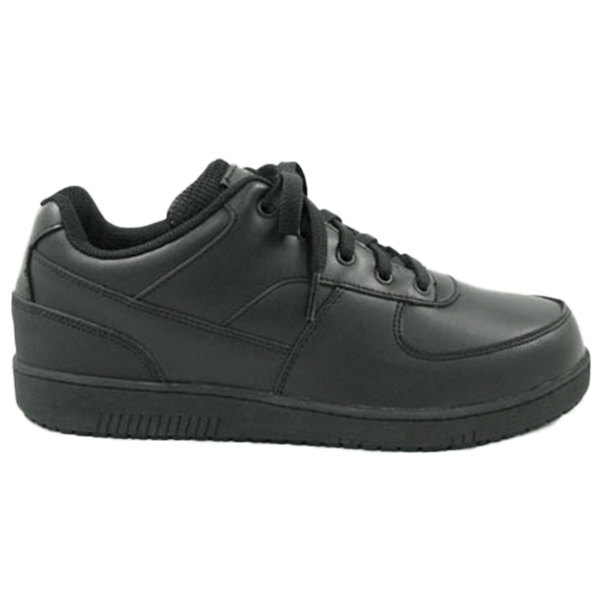 Keep your employees safe and comfortable by protecting against the unavoidable hazards of your business's day-to-day operations with these Genuine Grip shoes!